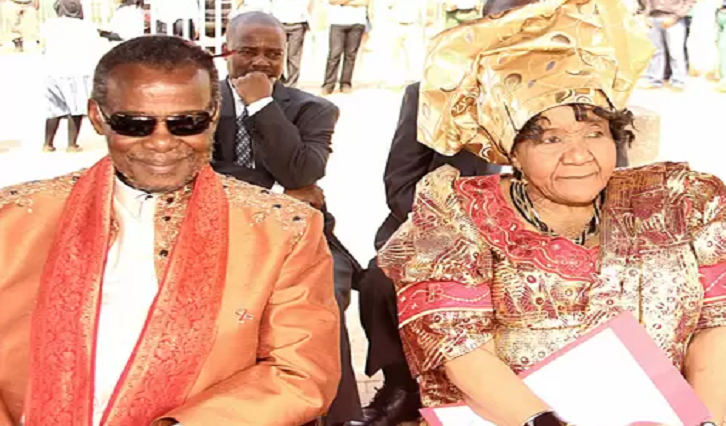 IFP leader, Mangosuthu Buthelezi has thanked everyone who offered him support after the death of his wife. Princess Irene Thandekile died on Monday after a long illness. Various high profile people from several political parties have been visiting the Buthelezi home to offer their condolences. His wife will be laid to rest on Friday after a funeral service in the Ulundi Stadium in KwaZulu-Natal. Buthelezi says he felt helpless when his wife was sick. He says she suffered from seizures and it came to a point where she could not even talk. The family would be surprised when she occasionally said something. The post Buthelezi thankful for support received over passing of wife appeared first on SABC News – Breaking news, special reports, world, business, sport coverage of all South African current events. Africa's news leader..